Fun for everyone with the new eXperience 520 and eXperience 540. These versatile machines can handle any fabric - no matter how tough. So start right here, right now, and create your own personalized wardrobe. Customize it, recycle it, transform it any way you want; your Elna adapts to every mood, every style. Denim has resisted every fashion cycle for generations and today, fashionistas are recycling and reinterpreting it. Team up with an eXperience 520 or eXperience 540 and the job's already half-done. 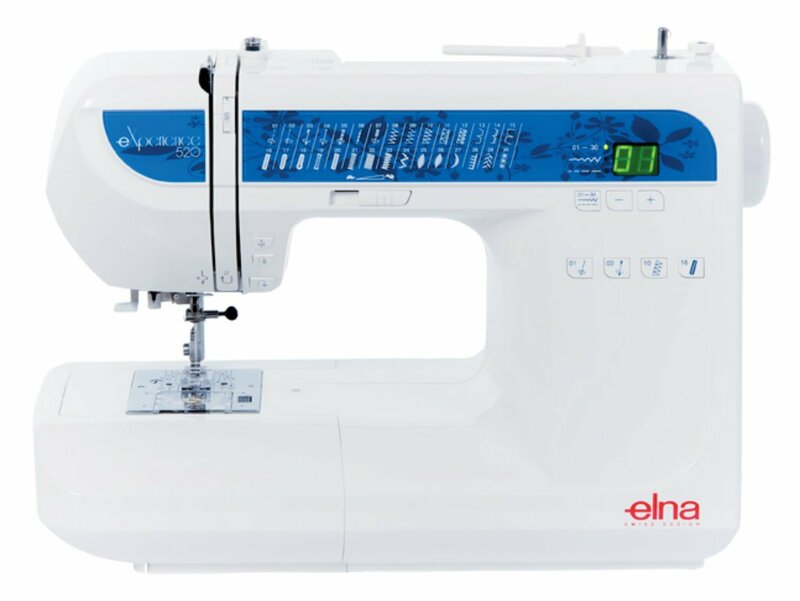 Elna's new models are simple, speedy, responsive and fun to use - and equipped with the very latest technology. They're a fresh and inspirational addition to your world.